Summer is in full swing and there is nothing better than to enjoy a great cocktail, so today I bring you Pineapple Jalapeno Margarita & 1918 Tap and Table. You wonder why these two are together today. Well, I had the pleasure of attending yet another media event at the brand new 1918 Tap and Table and we received a little gift bag when we left. In it along with other goodies was Jalapeno Simple Syrup made with pineapple juice, so heck I was all over making myself a margarita or two!! This margarita stands apart. It has all the luscious pineapple flavor with just a slight warming in the back of the throat from the jalapeno. The jalapeno syrup is not hot and very enjoyable in this libation. A tropical beverage you are going to want to indulge in this summer. The new Legion 1918 Tap and Table is bright, open and inviting. Not like Legions of yore. 1918 is a significant number not only is it the end of the first world war and the start of the Legions to support veterans but it is also the address of this building on Kensington Rd. NW and belongs to North Calgary Branch No. 264. The new Legion comes from a swap with the Truman group where they will build condos on the old legion site and in exchange the legion got this gorgeous space with also a 40 seat patio and a members lounge upstairs. 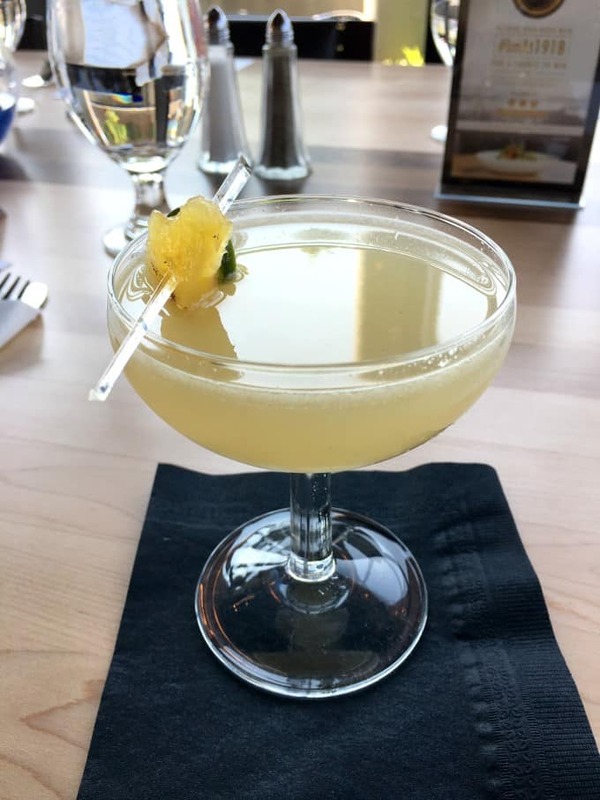 The inspiration for my cocktail today came from The Other Girlfriend, a hybrid concoction of pisco, mezcal, lemon juice, St. Germaine, housemade pineapple jalapeno simple syrup, and grilled pineapple. This is a gorgeous sipper. The pineapple offers a bit of a punch of heat! There are the usual fare of appetizers that we all love, like wings, frites, soup, Caesar salad and flatbread. 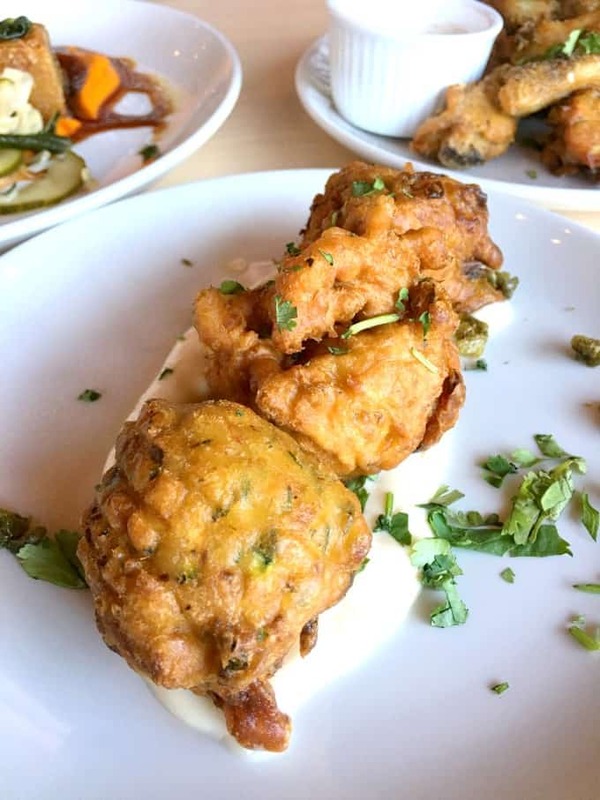 Executive Chef Chris Murphy springs into action though with items like Zucchini Fritters on a bed of lemon aioli and served with crispy capers. Also offered as a starter is a Crispy Pork Belly with roasted carrot purée, chili sauce, and gaufrette potatoes. 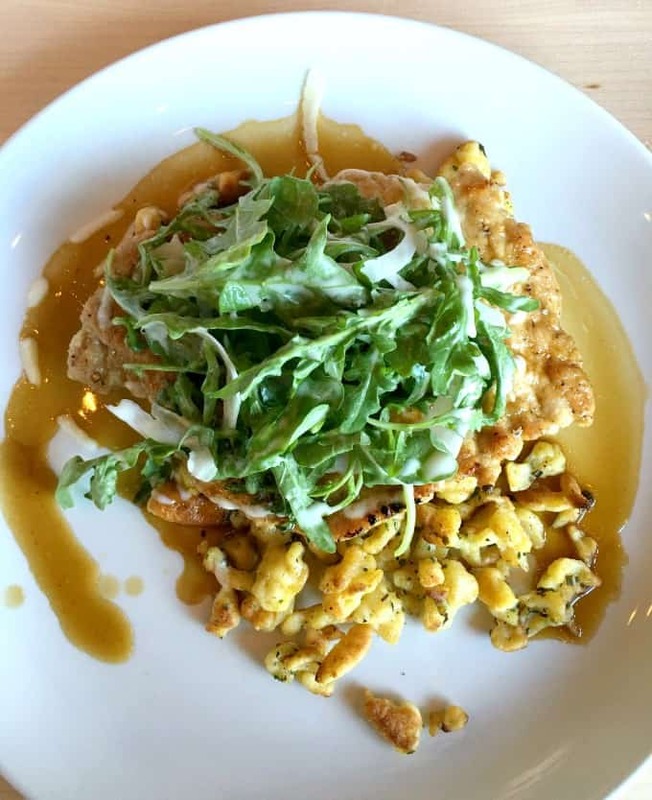 The dish that I am in love with is this Pork Schnitzel with herb spätzle, stout jus, arugula, shaved fennel & lemon vinaigrette. A masterpiece of perfection. I loved that is was decadent without being breaded. Seemed light yet satisfyingly filling. Can’t wait to dig my fork and knife into this again. Returning for a media luncheon I wanted to try this Lamb Linguini. The portions are very healthy. 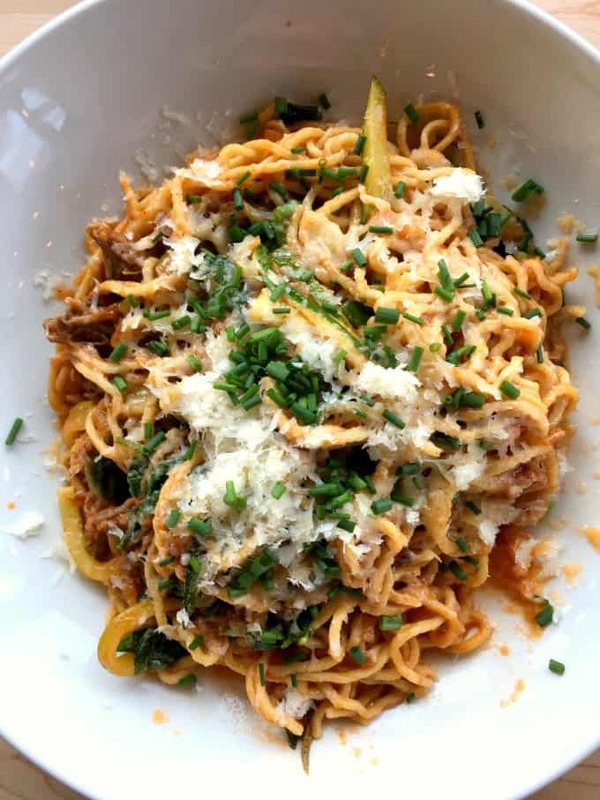 I love the housemade fresh pasta with the braised Alberta lamb shoulder, zucchini, arugula & Grana Padano. The Grilled Spring Salmon looked gorgeous. This was Ken’s entree. 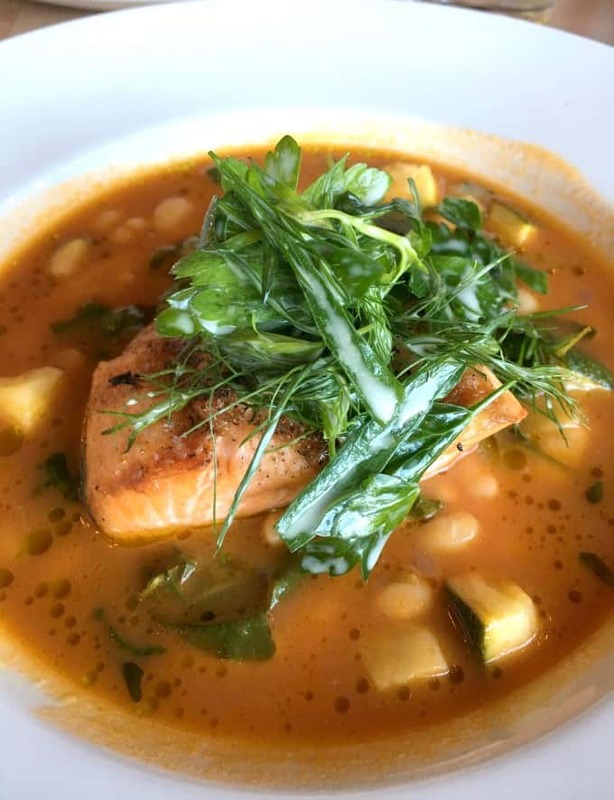 It is on top of white bean purée, and served with spinach, summer squash, tomato broth & fresh herbs. If you want a great burger the Alberta Beef Chuck Burger looked amazing. It is served up with stunning tomato jam, aged white cheddar, double smoked bacon, arugula & roasted garlic aioli on a classic bun. The frites are also amazing and I have had them on a few occasions now. To finish off your meal are some fabulous desserts. I heard rave reviews on the Fratello Espresso Crème brûlée. 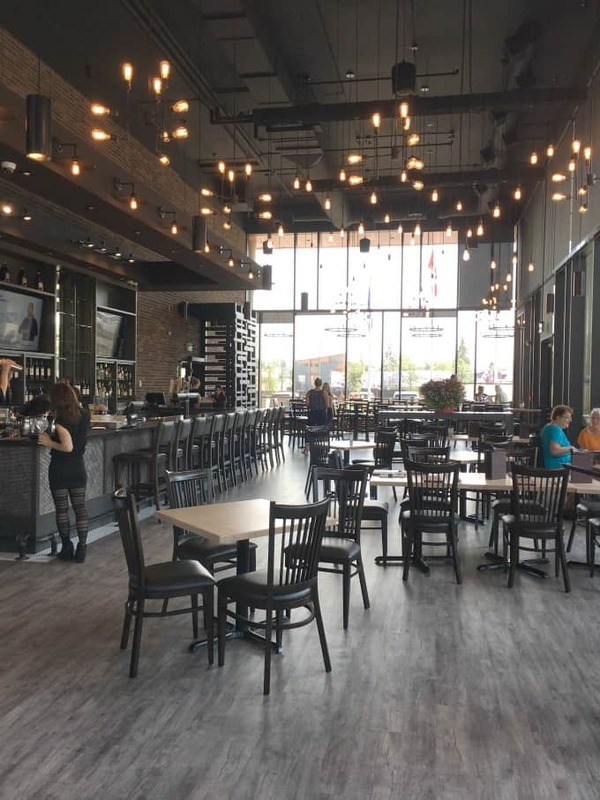 Follow along with the fun on Facebook, Twitter, and Instagram and come down to the new 1918 Tap and Table at 1918 Kensington Road NW in Calgary as soon as you can! 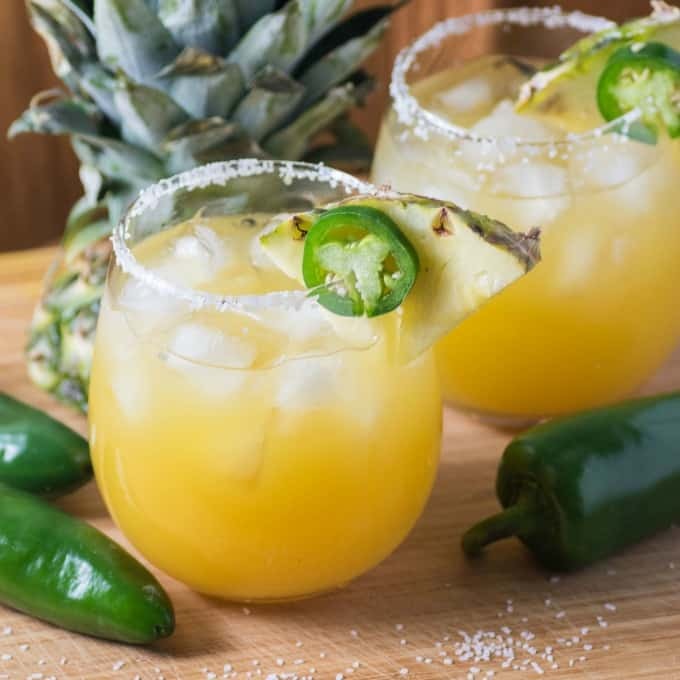 A refreshing and tropical Pineapple Jalapeno Margarita served up with a little heat from the homemade jalapeno simple syrup. For the simple syrup boil the water and sugar until the sugar dissolves. Add in the jalapenos, sliced in half and the pineapple juice and let steep for 20 min. or longer. Strain the jalapenos out. Run a slice of pineapple around the top of two glasses and then rim the glasses with the salt. Fill the glasses with ice and top with the lime juice, tequila, Triple Sec, 2 oz. of jalapeno simple syrup and pineapple juice to liking. Garnish with pineapple and jalapeno slices and serve immediately. This sounds like an amazing restaurant! The food looks amazing, and that margarita is like nothing I’ve ever seen. Om nom nom. What an amazing restaurant! It’s a foodie’s paradise! I’d love to have a great meal there with the hubby. I would never have put this combination today, which is why YOU are so fantastic at doing what you do! Gorgeous drink! That sounds like one heck of a drink! I love a little kick in my drinks!! What a quaint place to have a drink, something to eat, or both! The jalapeno-pineapple margarita sounds uniquely wonderful! That looks super fancy, and super good! Great photos too. Wow. This Legion looks amazing. Definitely not what I am used to. I never thought of adding jalapeno to a cocktail before. Everything looks amazing! I would certainly check out this place if I were in the area. That drink sounds so refreshing too. I am having a get together in a few weeks and this margarita is sure to be a hit. I will have to make a few this weekend to test out. This margarita looks so delicious and unique. I am excited to serve it for my next party. The food all looks so good as well. Wow the Alberta Beef Chuck Burger looks amazing. I would love t try all of this great food. Thanks for the great recipe. 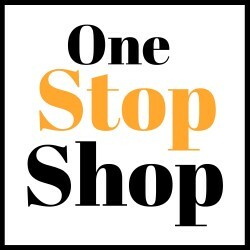 Wow… all of your food photos are making me hungry. 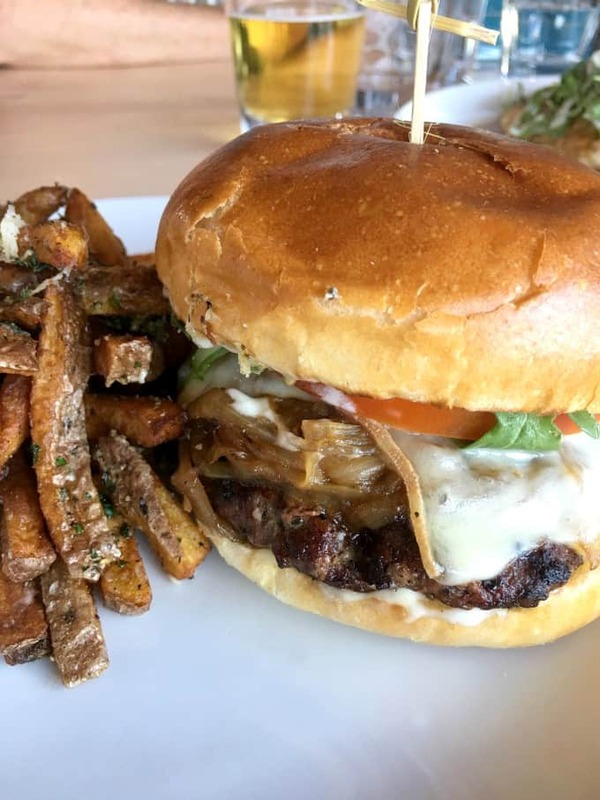 That burger and then then the Fratello Espresso Crème brûlée…. looks like a perfect meal to me. Gosh, their meals looked amazing. 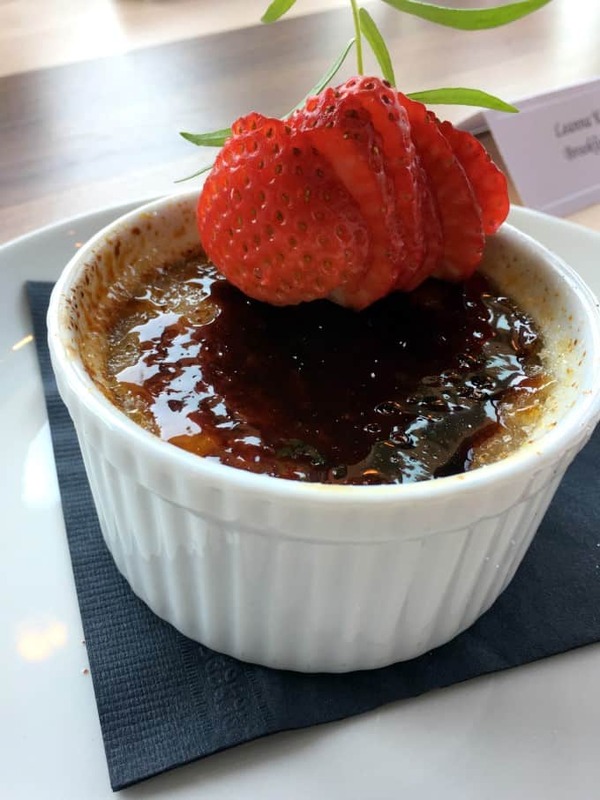 I would have to try the Fratello Espresso Creme Brulee! It’s so cool that they sent you home with the syrup. The drink sounds great! All of the food looks amazing! Especially the Burger! And I would love to try the margarita! sounds SO good! All of that food looks amazing!! I love pineapple drinks, never thought to make them myself. Gonna try this at my girls night with friends! What a yummy looking drink! I love pineapple so I’m sure I’d love this. All of those pictures of the food looked amazingly delicious! 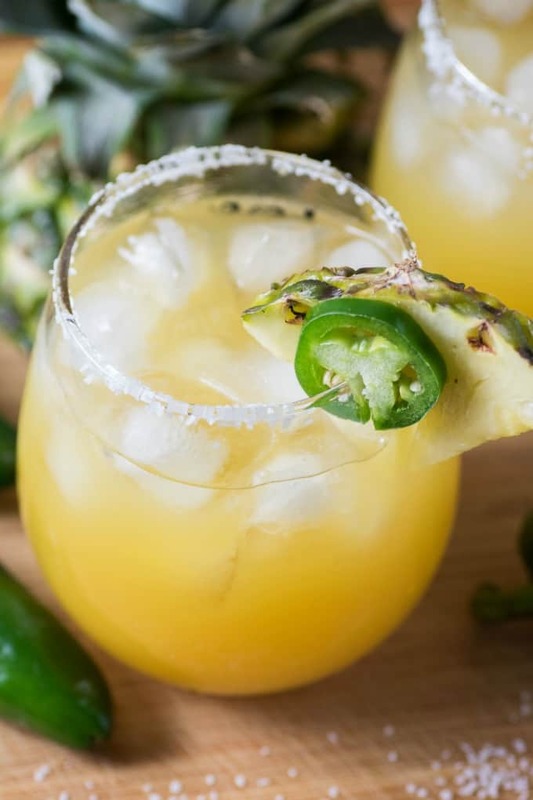 I love the flavors in your drink recipe of the pineapple and jalapeno. I’m intrigued to try this combo! Oh my gosh, the choices look delicious (and great photos btw). Now I need to make a trip to Calgary just to eat here! lol Thanks for sharing your thoughts!